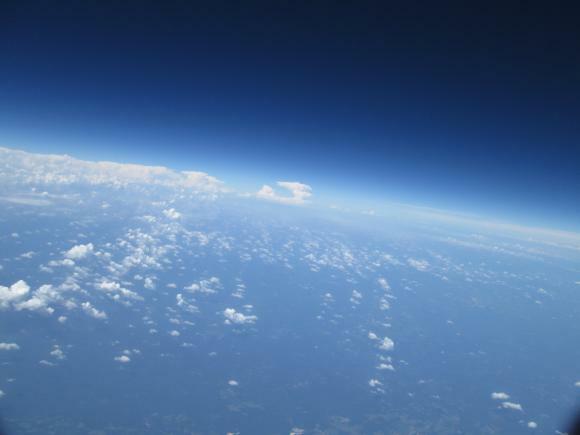 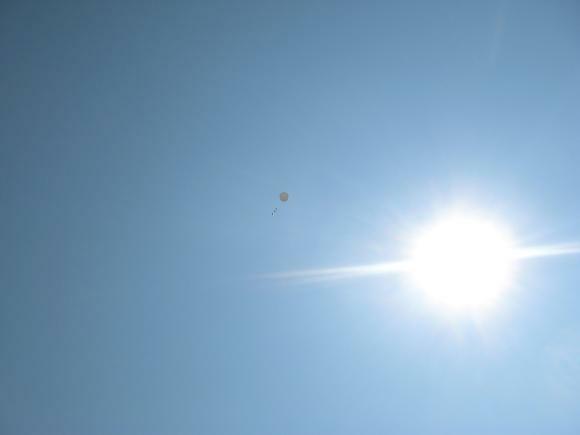 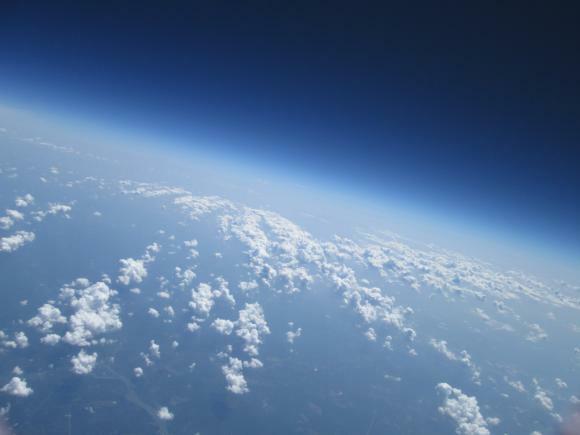 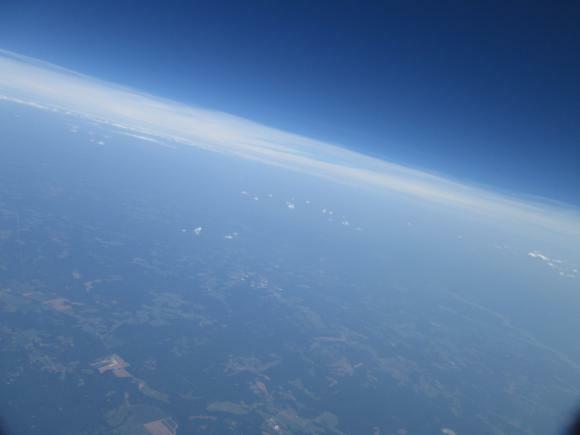 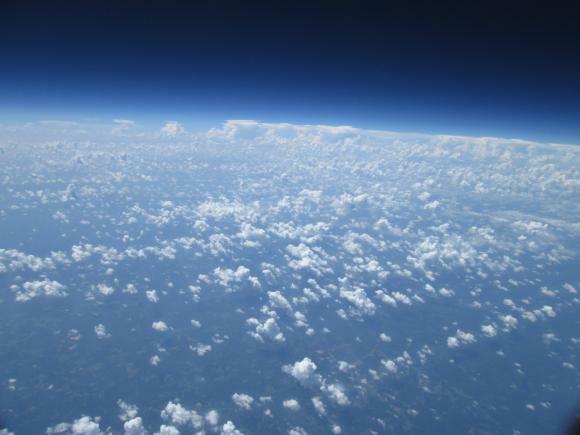 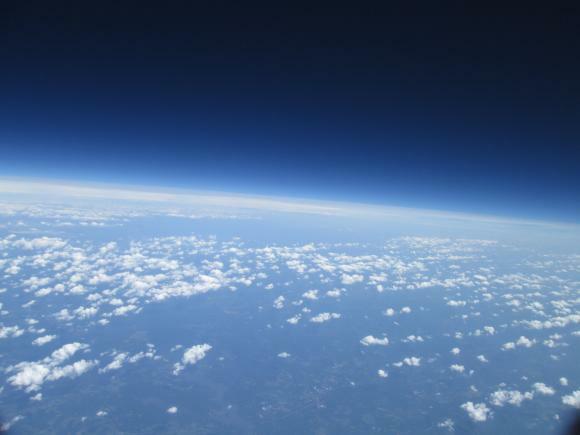 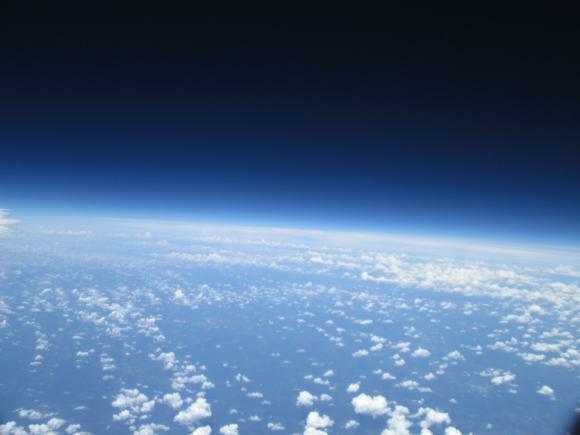 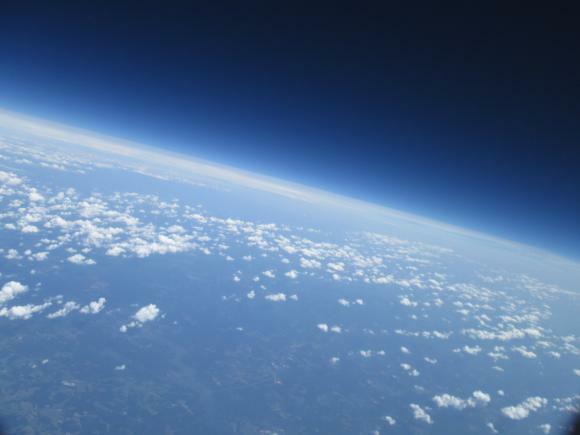 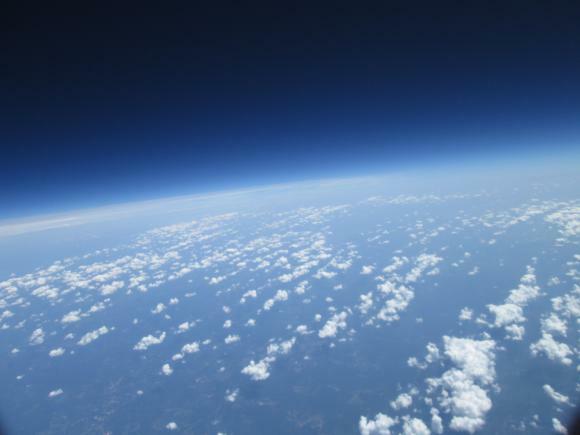 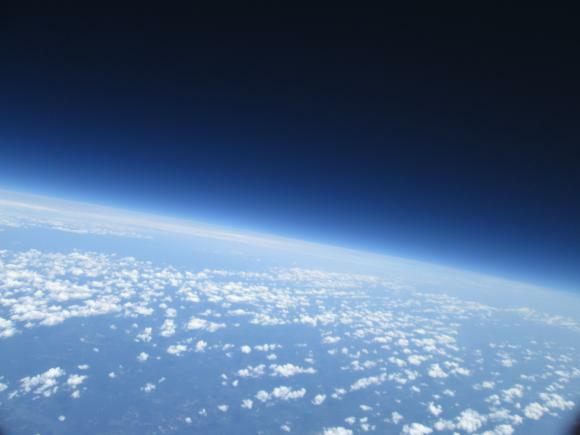 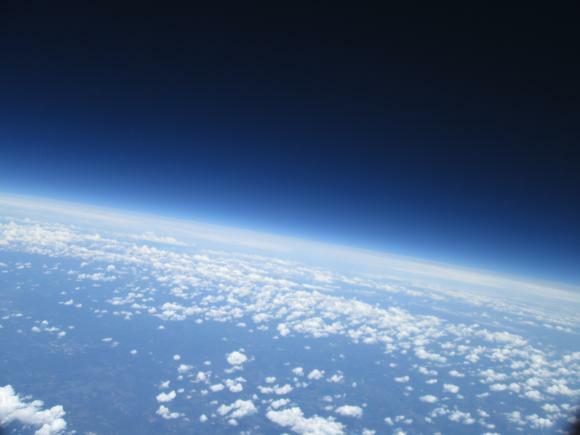 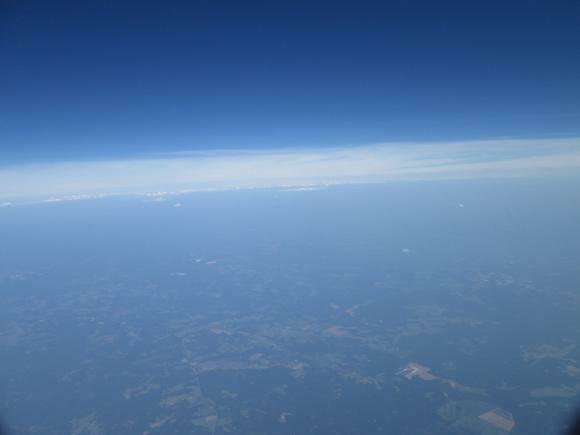 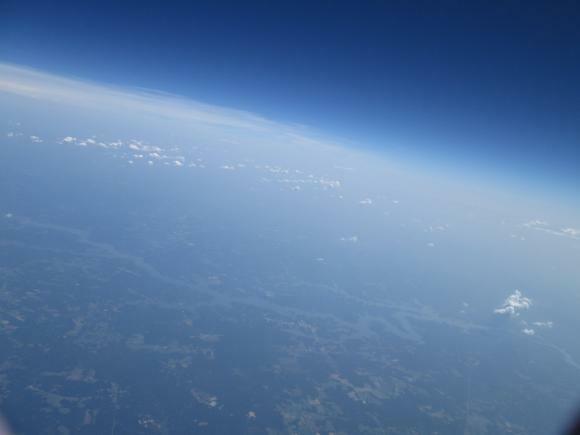 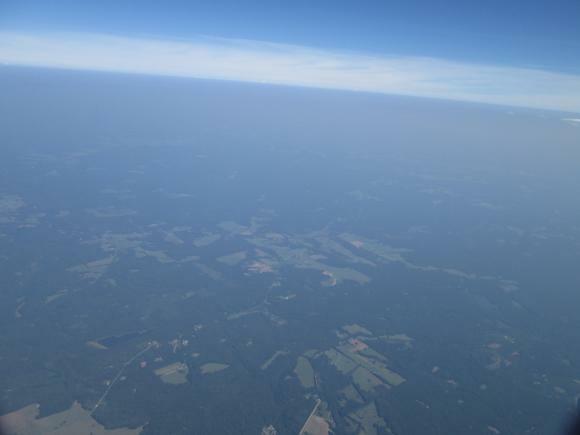 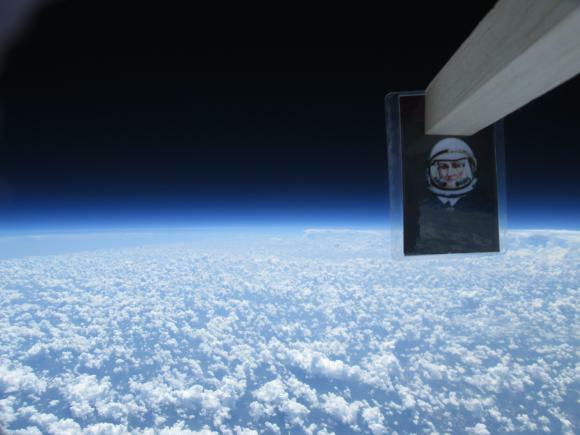 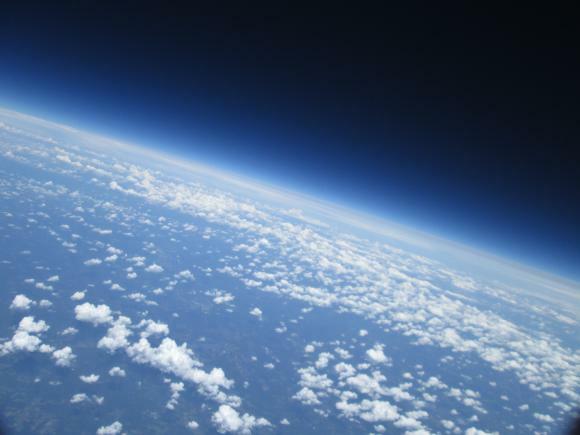 In the summer of 2014, MERLAB built a near space balloon payload with the Agnes Scott College physics department in celebration of the college's 125th anniversary. 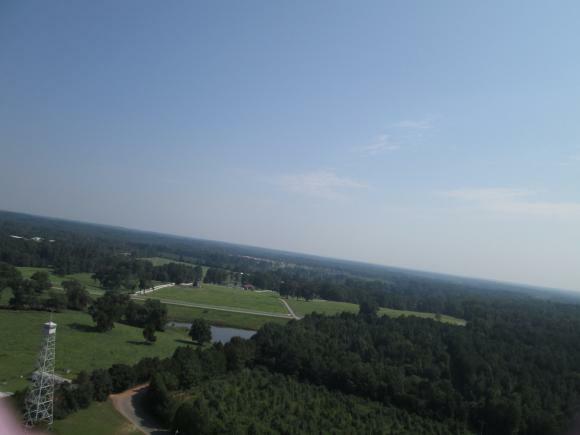 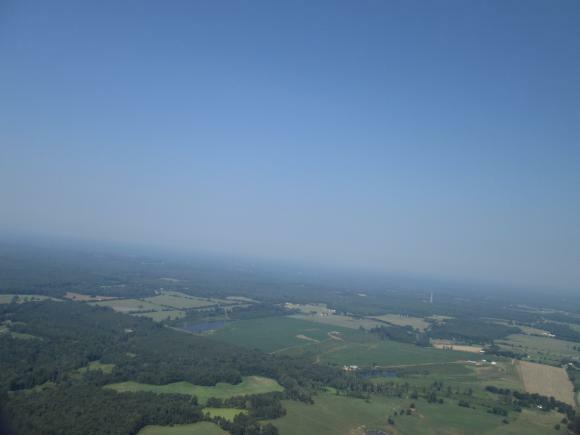 In addition to obtaining high altitude photos (with and without a picture of Agnes Scott herself! 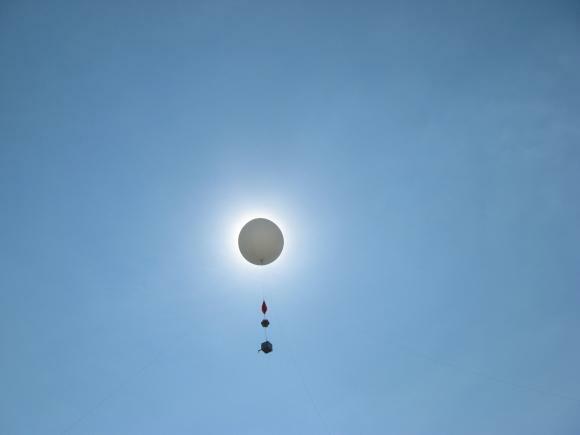 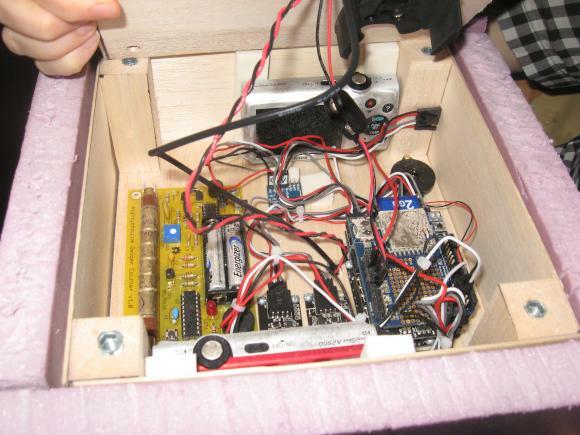 ), the payload also recorded a variety of data, including temperature, pressure, acceleration, and radiation.